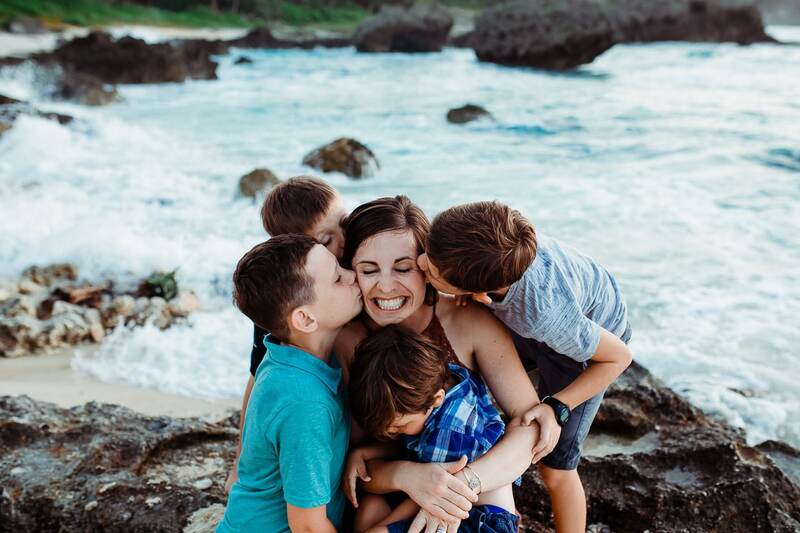 As a mom of 4 wild and crazy boys, I live for the challenge of bringing a fun atmosphere to something that could be uncomfortable, posed and rigid. Grumpy two-year-old? Send ‘em my way! Fighting siblings? I’ve got it covered! I’m looking for connection, not perfection. Currently serving Okinawa, Japan; coming to Quantico, VA, summer 2019! Get first dibs on Half Price Mini dates and calendar openings straight to your inbox. She responded to all of my emails promptly. I love how much light and color she brings out in all of her pictures, just looking at them makes me happy! She gave us previews of our pictures while we waited and got them back to us incredibly quickly. She is lovely and easy to work with. Buy the bigger package so you can keep all your pictures in your gallery, you'll want all of them when you see them! Alison was highly recommended and she did not disappoint.  Alison is a exceptionally talented and is a complete professional. Despite the weather our mini photo shoot was a complete success. Alison was so much fun! She had my three year old completely entertained and our whole family laughing. I can’t wait to see these pictures. Highly recommend!